“The artists who come to play are among the best classical solo artists of our generation,” said the late renowned solo violinist and conductor Joseph Silverstein about the Festival. The Beethoven Festival Concert Series begins 2019 with the Festival debut of award-winning virtuoso pianist Hsiang John Tu. The New York Times has praised the “eloquent sensitivity” in pianist Hsiang John Tu’s performance. Born in Taipei, Taiwan, he made his debut in New York at Alice Tully Hall at Lincoln Center as the winner of the prestigious Juilliard School Concerto Competition performing Chopin’s Concerto No 1. He returned to the same venue in 2013 as a soloist in Brahms’ Concerto No. 1 with the World Civic Orchestra. As a much-in-demand chamber musician, Mr. Tu has premiered new chamber works on the Summergarden Series at New York’s famed Museum of Modern Art and collaborated in sold-out performances at the Joyce Theater in NYC with the renowned modern dance company Rioult. Virtuoso pianist Hsiang John Tu has won prizes at the New Orleans International Piano Competition, the Iowa International Piano, the Texas Kingsville International Piano Concerto, and the American Paderewski Piano Competitions. He has also been presented in recitals by the Foundation for Chinese Performing Arts in Boston, the Taipei Economic and Cultural Office in New York, and the Banff Centre in Canada, where he has done a six-month residency. As concerto soloist he has been featured artist performing with the Calgary Philharmonic, Lake George Chamber, Sioux City Symphony, Louisiana Philharmonic, Snow College, Boston University Symphonic, and the New England Conservatory Youth Philharmonic Orchestras. John Tu has given master classes at Cardiff University in Wales, University of Southern California, Penn State University, Loyola University New Orleans, Utah Valley University, and Colorado Mesa University, and he has adjudicated in the NHMTA Fall Competition, US International Music Competition (organized by Chinese Music Teachers’ Associations of Northern California), and SummerArts Competition at University of Utah. He held adjunct positions at New York University, Utah Valley University, and Snow College before his current appointment at University of New Hampshire (UNH). 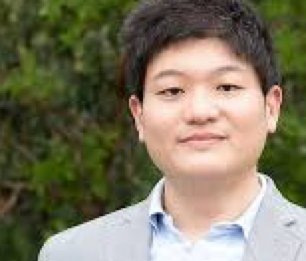 After winning Taiwan’s National Youth Piano Competition as a teenager, Mr. Tu moved to the U.S. and studied with HaeSun Paik and Hung-Kuan Chen at the Walnut Hill School in Natick, MA. Mr. Tu then continued with Mr. Chen at Boston University and the University of Calgary, earning a Bachelor’s degree in piano performance and winning the Canadian Music Festival Competition. Thereafter, Mr. Tu studied at the Juilliard School with Jerome Lowenthal, earning a Master of Music degree in Piano Performance in addition to the DMA. On Friday evening March 15th the Festival Artists in Residence will join John Tu in beautiful program of exquisite solo piano works by Debussy, the Debussy Rhapsody for Clarinet and Piano and the “Variations on a Theme from Mozart’s Magic Flute” by Beethoven for clarinet and piano, along with an announced work for clarinet, viola and piano. The Friday, March 15th concert begins at 7:30PM at the Park City Community Church. Free refreshments will be served at intermission. Throughout its history the BEETHOVEN FESTIVAL has been bringing outstanding solo artists together to perform in Park City and now averages over thirty-five concerts and outreach performances each season. The BEETHOVEN FESTIVAL’s summer concerts make up Utah’s oldest classical music festival. Throughout the rest of the year the Festival will be presenting the Beethoven Festival Concert Series. Some months the Beethoven’s concerts will be presented as festivals over several weeks. Visit the Festival Website at http://www.BeethovenFestivalParkCity.org to purchase tickets in advance online for the March 15th concert or to make reservations. Tickets are also available at the door for the March 15 concert: $25 regular admission, $20 for seniors 62+. Music students 9 years and up are admitted free. The Park City Community Church is located at 4501 Hwy 224 just behind the Park City Nursery. The Beethoven Festival is Utah’s oldest classical music festival and is presented by the non profit Park City Chamber Music Society, one of Park City’s oldest arts organizations. “Mesmerizing… explosive… intelligent… he belongs on the world stage” (Salt Lake Tribune). 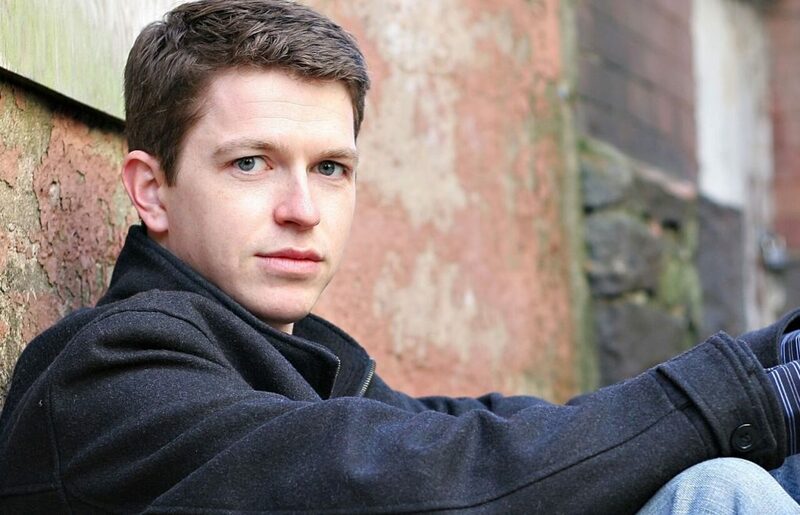 In the space of four months, American pianist Stephen Beus won first prize in the Gina Bachauer International Piano Competition, first place in the Vendome Prize International Competition (Lisbon) and he was awarded the Max I. Allen Fellowship of the American Pianists Association (Indianapolis).